It is a long-known fact that email marketing is among the most powerful tools that are available to marketers. For most business owners and marketers, the question is no longer how you can use email to your business’ advantage, but how you can take this great channel to another level. There are ways to create a strategy for your business – how you can create the best possible email marketing campaign you can ever have. Why write down your plan if you have it all in your head? Well, doing so will help you keep track of everything that you are doing, like what email you should send to which list, and much more. It is also during this stage that you want to establish a really solid email marketing foundation that can help ensure that everything you do from here on stays aligned with the buyer personas and journey that you target. Document a comprehensive campaign guide with all your goals clearly stated. You should integrate your email and social channels in your email marketing strategies. It’s wise to point your visitors to the right direction, like a specific social media post or your most recent video. Allot space in your email template for your direct blog subscription forms. Do not forget to add your social media channels and how you want your audience to share your content. Surveys show that emails with social media sharing buttons have about 158% higher click-through rate than those without. Email is probably the most intimate means of communication in the marketing world. That means you should always think of your end user when you’re creating emails. While your emails are actually “one too many” you should work hard to make it so it would appear more personalized to the person you’re sending it to. Don’t forget that you’re doing this to establish your brand, as well as to engage your readers and ultimately grow your business. Email is probably the top source of analytics data for most marketers. Every marketer worth his salt will test, launch, analyse, fix, test, launch, and repeat. You want to be sure that you are assessing the effectiveness of your email marketing tactics using the right metrics. To succeed in your email marketing campaign, you should always have a clear and feasible goal to focus on as you create your content. 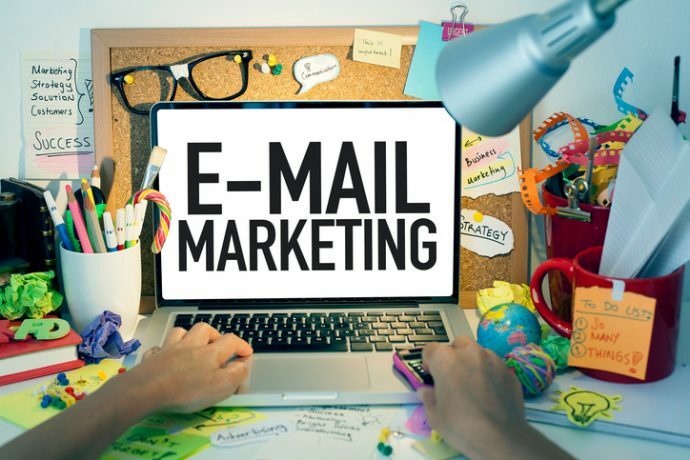 Email marketing can be challenging, especially if you’re just starting out or you’re stuck with your old tricks that simply do not work anymore. We can help you with that! Let ReferLinks take care of your email marketing campaign so you can take care of your customers the way you do best –through your quality products and services. This entry was posted in Analytics, Conversion, Email Marketing and tagged email campaigns,email marketing,Online Marketing on August 9, 2017 by ReferLinks Online Marketing.